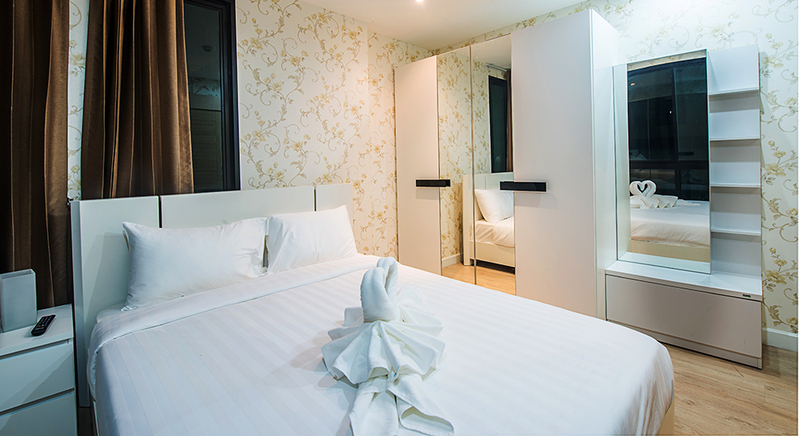 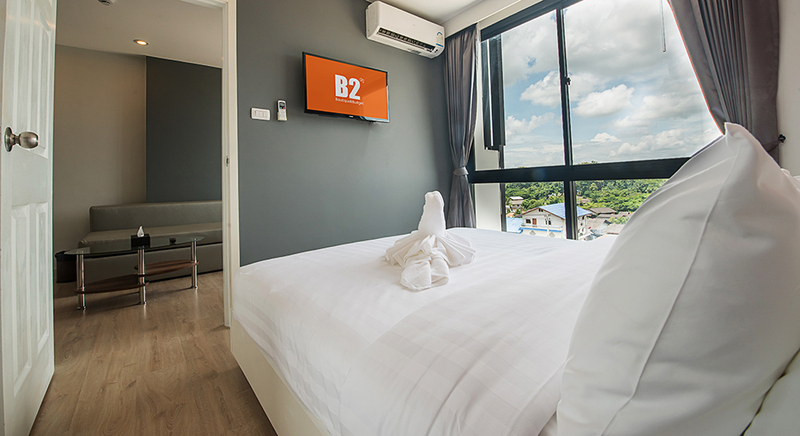 If you are looking for a nice and friendly hotel, located in the center of Mae Sot town, B2 Mae Sot Premier Hotel is the perfect choice for you. 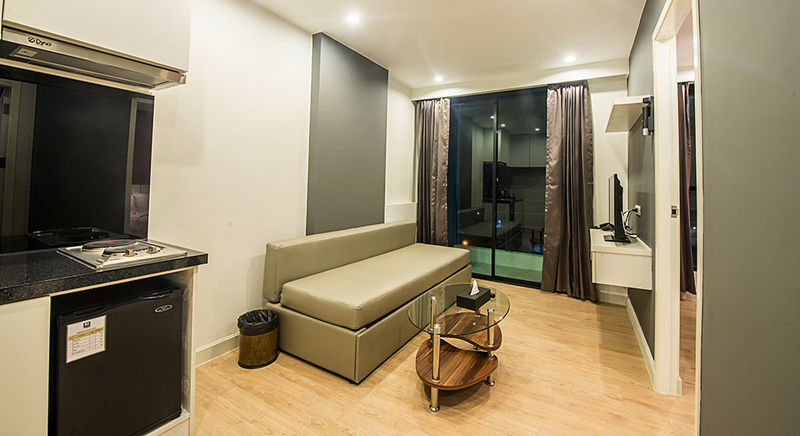 The hotel is only 5 minute drives away from Mae Sot Airport and accessible from the tourist spots such as Rim Moey Market, Mae Sot Boundary Post, Shrine Phawo, Phrathat Doi Hua Fai Priest's Camp Site, Huai Mae Sot Reservoir, restaurants and various interesting Attractions, which are situated less than 15 minutes from the hotel. 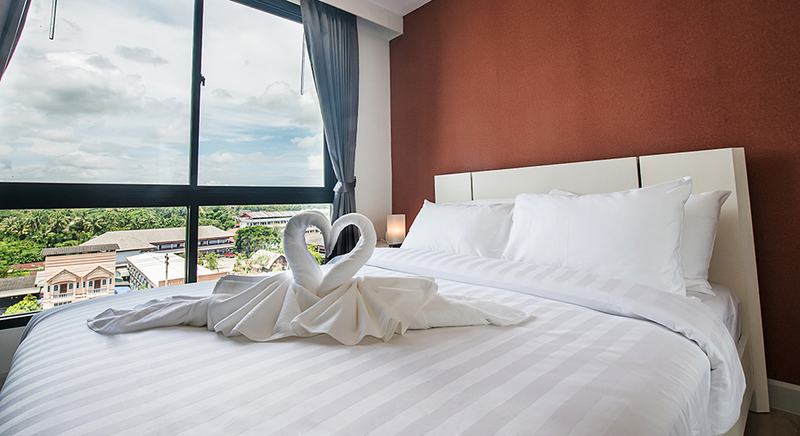 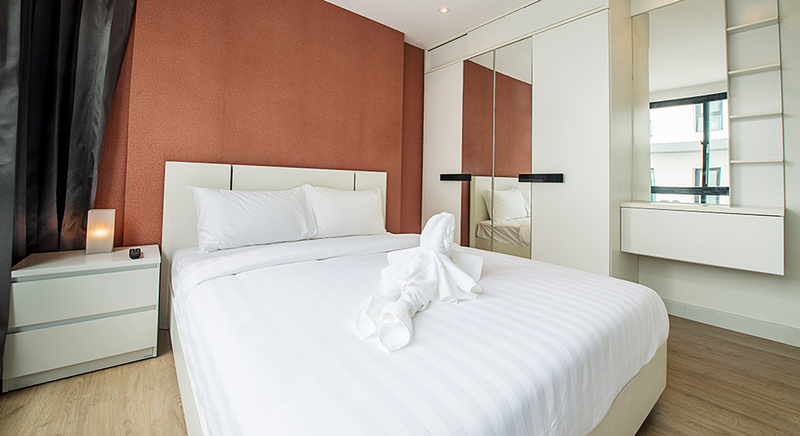 The hotel features 54 guest rooms, offering 5 different room types which are prompt to serve for all lifestyle - Superior, Deluxe which can be chosen either city view or pool view, Suite and Family Suite. 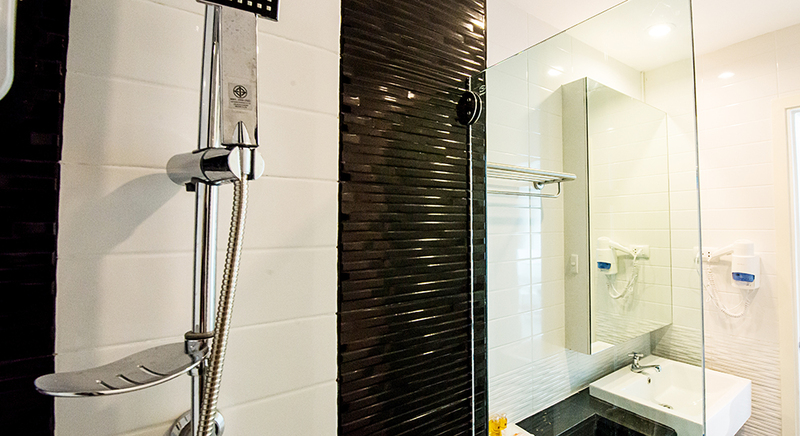 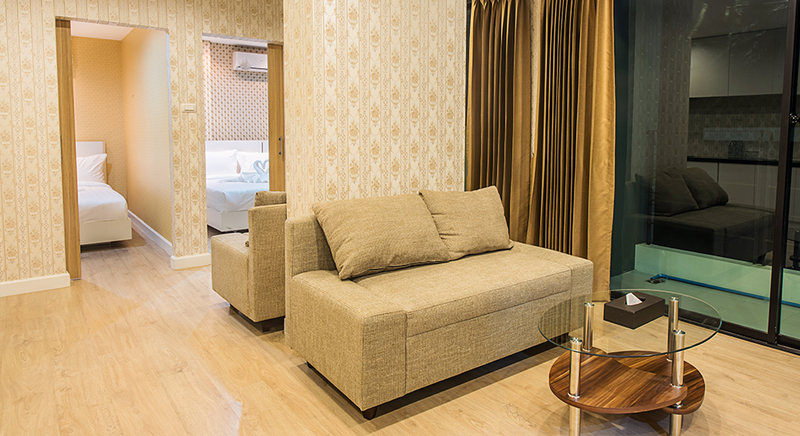 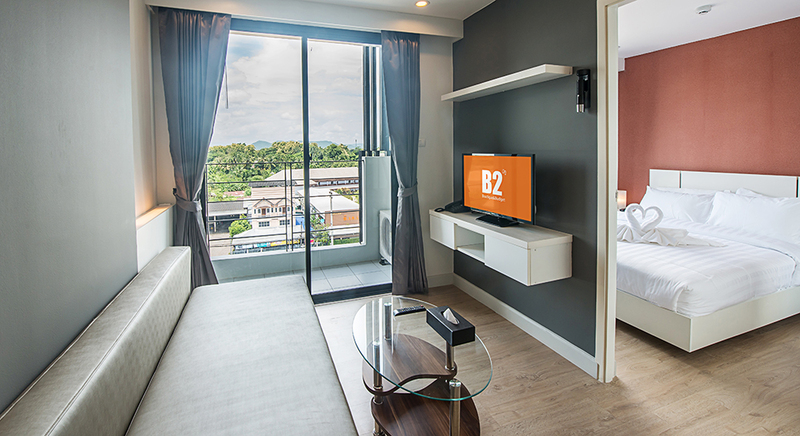 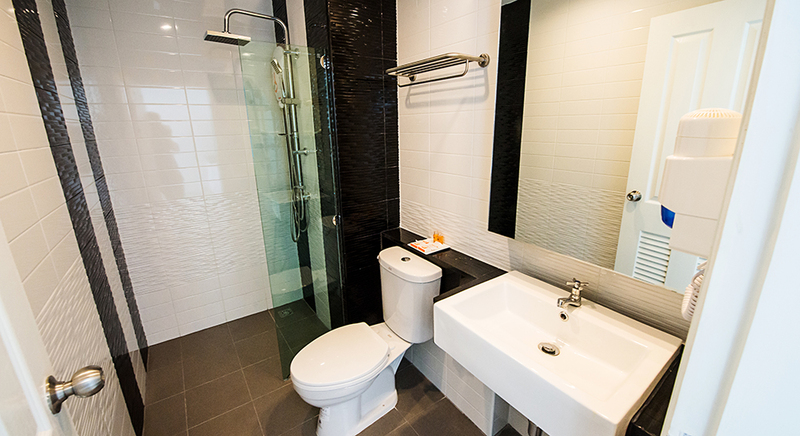 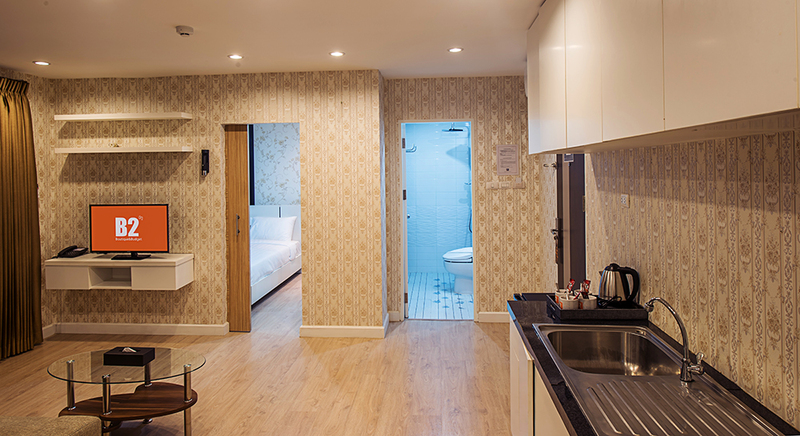 Each room is tastefully decorated in a modern style. 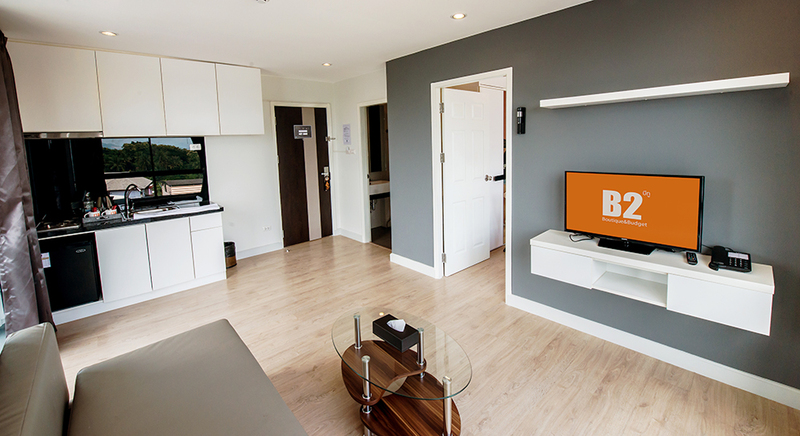 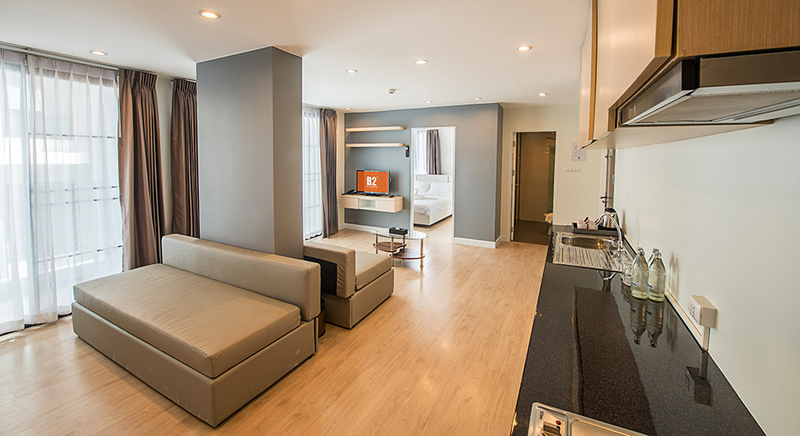 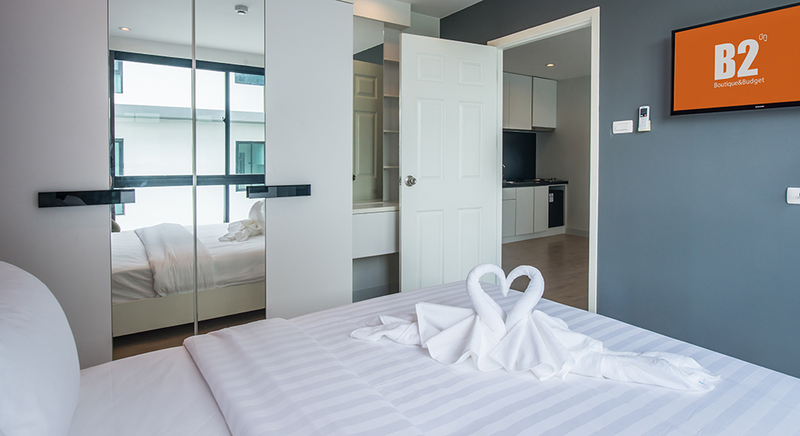 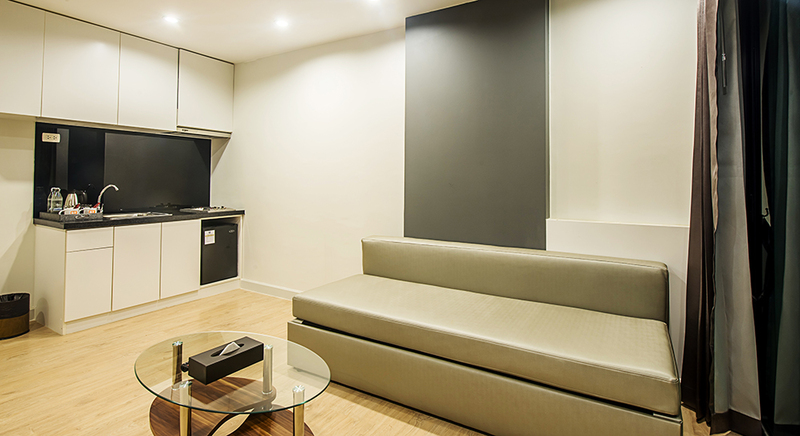 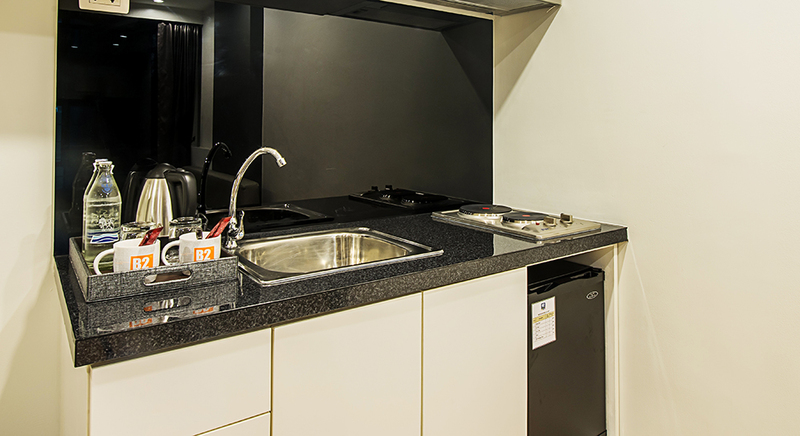 Be relaxed and enjoy a convenient stay with full amenities and facilities provided; a separate living room with sofa, a flat-screen TV with cable TV channels, coffee-making facilities, and en-suite shower and complimentary toiletries. 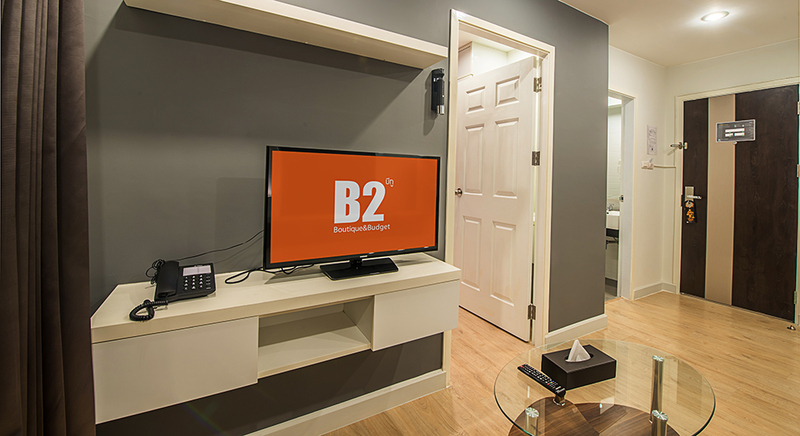 Enjoy free wireless hi-speed internet access is available throughout the hotel. 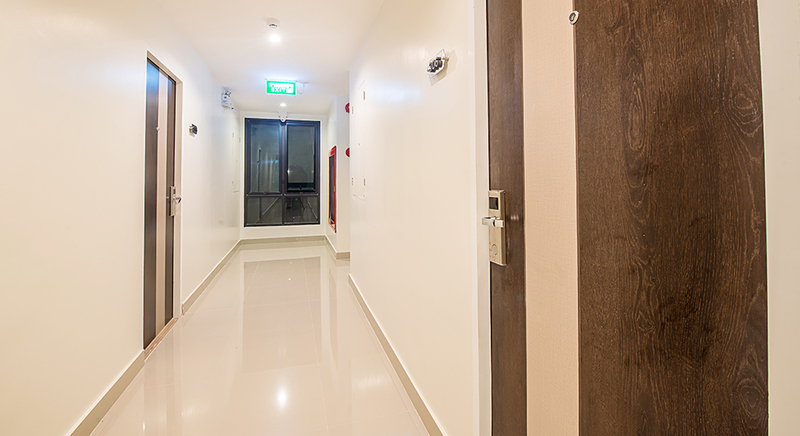 24-hour reception and security are also provided for your convenience. 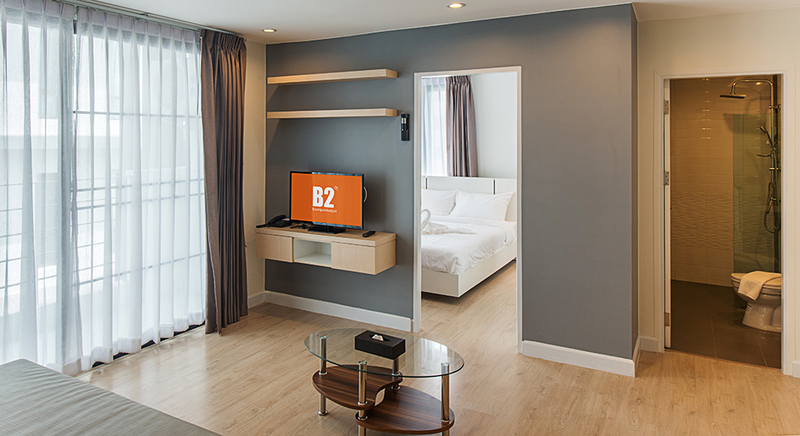 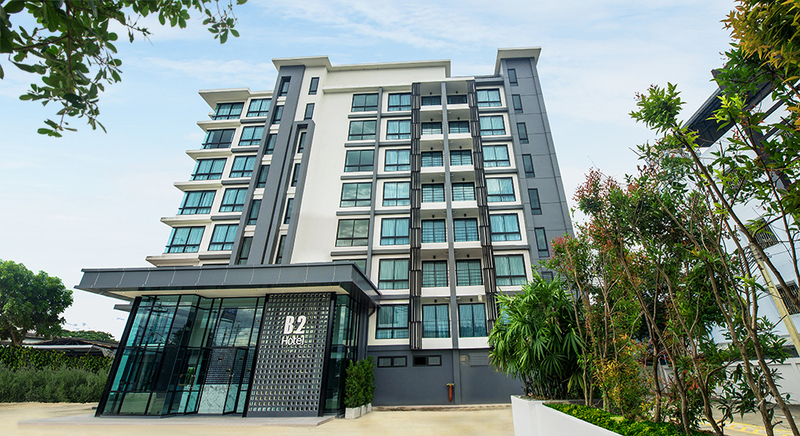 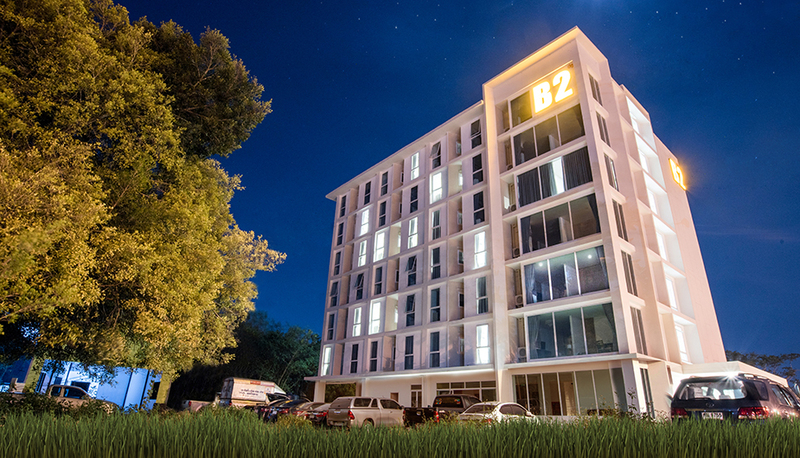 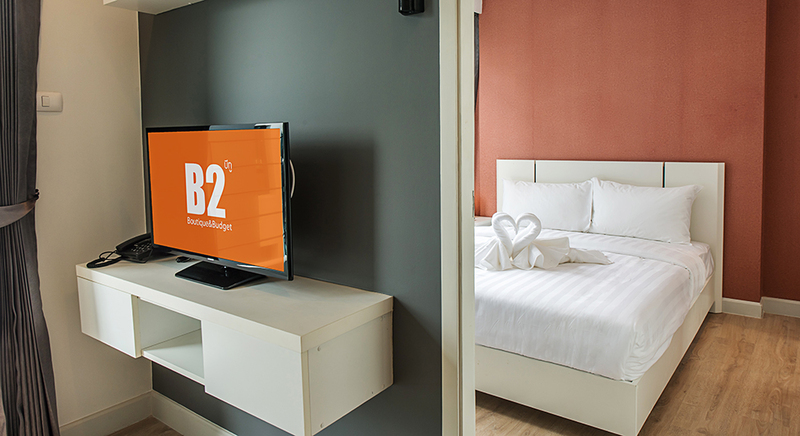 Whether you are travelling alone or in groups, stay here for a night or for weeks, stay here while on business trip or travelling - either way B2 Mae Sot Premier Hotel is looking to serving you with our best services. 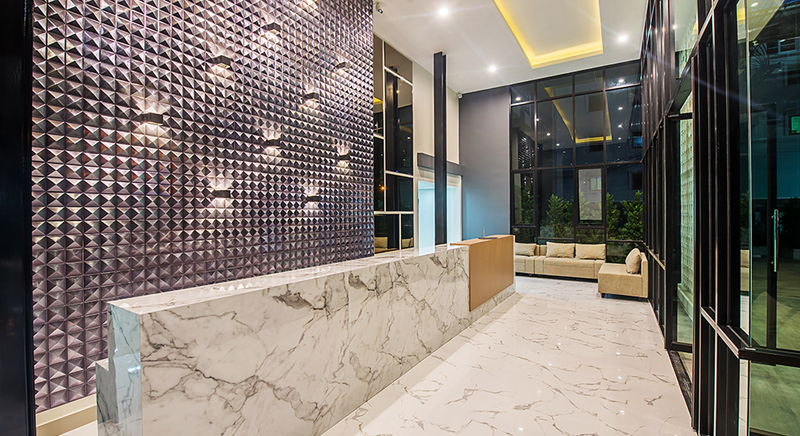 We make sure that your stay will be a memorable and impressive experience.